Known for it's white sand Caribbean beaches on one side and a beautiful mangrove-fringed Lagoon on the other, this 16 mile Peninsula is relatively undeveloped making it a beach lovers, adventure traveler, and honeymooners paradise! At the end of the peninsula, where there was once an ancient fishing village, there is a small "town" that is now rich in culture, delicious foods, colorful crafts, fun bars, groceries and all types of interesting shops. This destination is the perfect spot those who are looking for the adventure of the many inland trips in the area as well as the relaxation of the beach and the Caribbean vibe! A small community that is 8 miles down the peninsula and sits on the narrowest part of the peninsula. It is quiet and casual, and is dotted with several small resorts, bars and restaurants, all within walking distance. 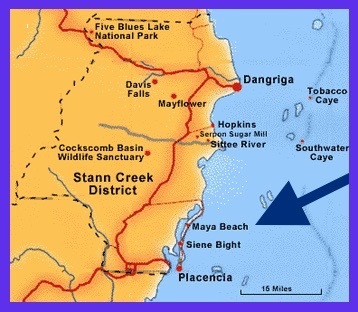 Just offshore is False Caye, which is a great place to snorkel. Two miles south of Maya Beach is Seine Bight (pronounced Sane-bite), a small Garifuna Village that is colorful, interesting and the home of Lola's Art studio. (We just love her art!) 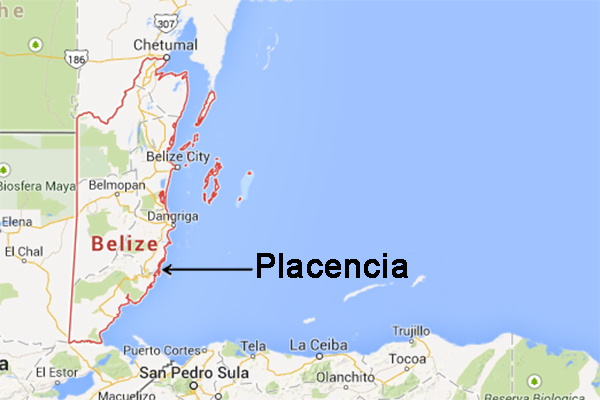 The houses are 6 miles from the Placencia landing strip and 8 miles from Placencia village. The only English speaking country in Central America with a total population of just over 250,000 (which is no larger than Massachusetts) that has everything: the world's second largest barrier reef, Mayan ruins, jungles, cave exploration, mountain biking, sailing, miles of pristine beaches, gentle surf, abundant wildlife, excellent sport fishing, friendly attitude and delicious local rum! Please note flights are cancelled & added throughout the year, so be sure to check with the airlines to verify. TIP: dig deep to find the flights that don't make you stay in Houston or Miami. 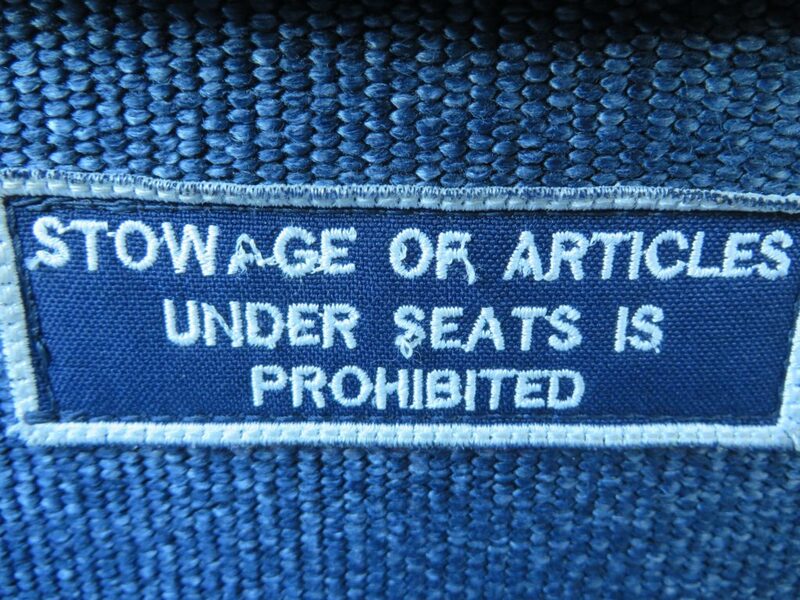 1 more TIP: Check out Southwest's "Low Fare Calendar" = fares by month! 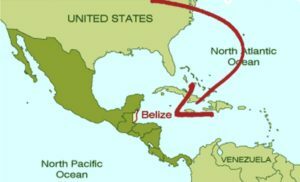 First you will need to find Belize: Central America, below Mexico. 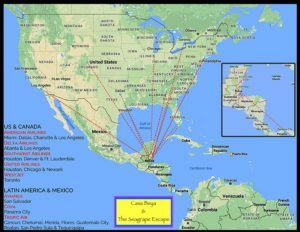 Belize's Philip Goldson International airport (BZE) is a short 2-hour flight from Houston, Charlotte or Miami, located on the beautiful Caribbean Sea, just south of Mexico. Southwest now has direct flights from Denver! TROPIC AIR: we can book your Tropic flights for a 10% discount, at no extra charge. Maya Beach is 6 mi. from the Placencia airstrip miles & 8 mi. from Placencia Village. Take the colorful, crowded, slow, but cheap! bus. 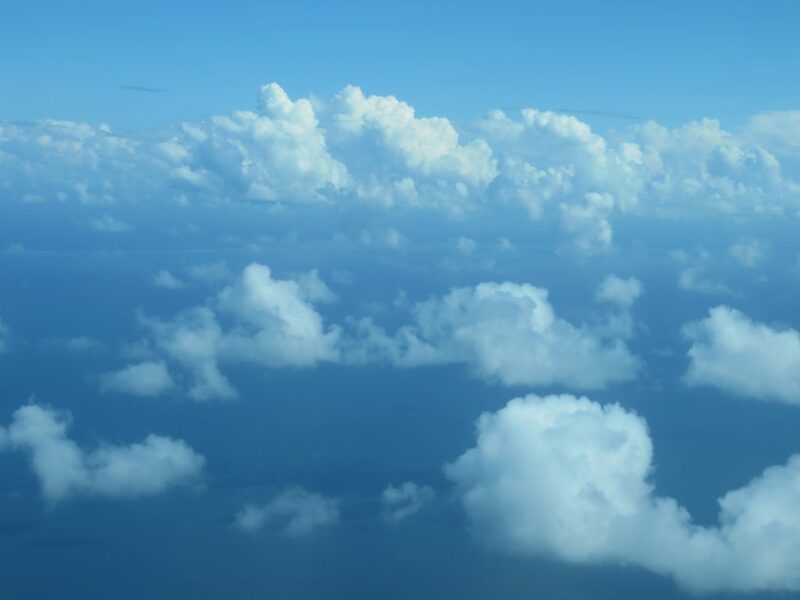 The method we most recommend: it is a beautiful 30-minute flight from Belize City. 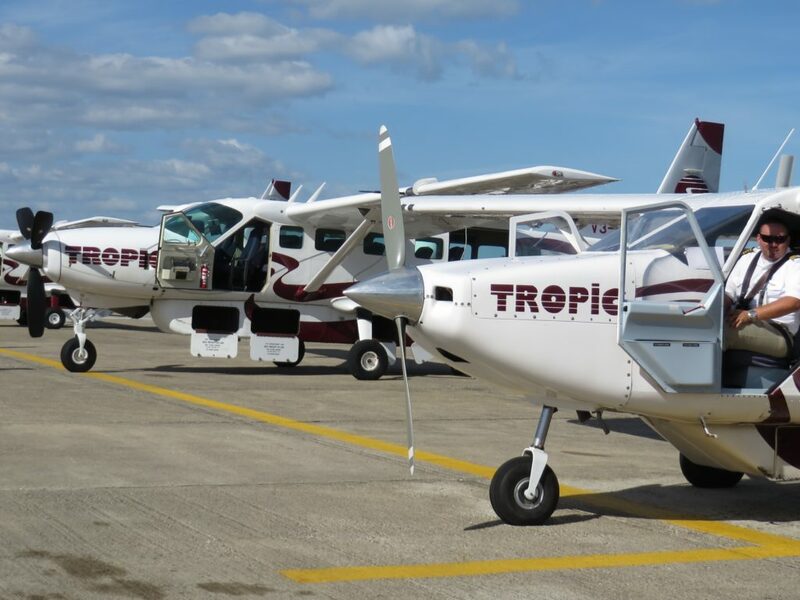 There are frequent flights to Placencia from Belize City throughout the day on Tropic Air and Maya Island Air, Belize's two local airlines. The round-trip fare is approximately $234 US per person. We are also happy to arrange your local flights at no extra cost. You can rent a car (in BELIZE CITY & in Placencia!) and the drive through the Mayan Mountains is beautiful. Car rental is very expensive in Belize - from $75 US to $85 US per day. There is always the fun, crowded, colorful local bus!